Sell an assortment of Valentine’s Day gifts for him, her, and them! Everything from clever cards to sparkling champagne glasses will cover all of your clients’ bases. 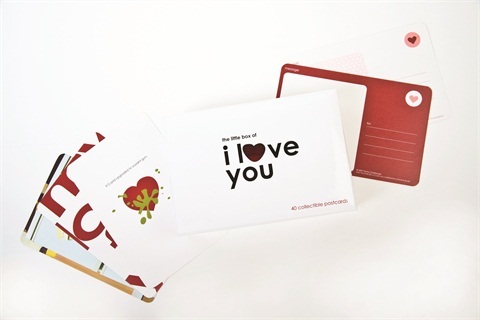 Chronicle Books’ “The Little Box of I Love You” contains 40 postcards that say “I love you” in clever and creative ways. 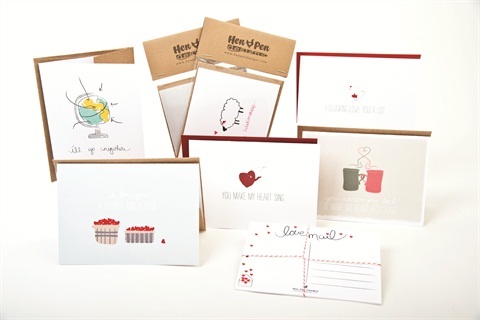 They’re perfect for penning a romantic valentine or sending a sweet note to friends or family. 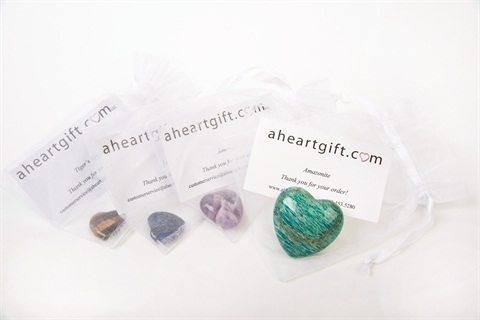 AHeartGift.com’s heart-shaped gemstones make love tangible — the company’s motto is to support customers in experiencing and expressing heart connections. Stones come in an array of sizes and colors. 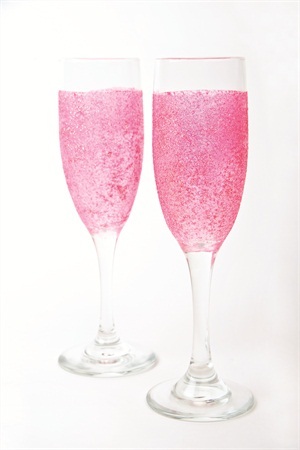 Classic Sugar Boutique’s hand-painted glass champagne flutes are doused in glitter for swanky Valentine’s Day toasting. Priced at two for $11.99, they’re dishwasher safe and come in a variety of colors. LoveBookOnline.com’s “I Love You Activity Book,” “The Quiz Book for Couples,” “The Bucket List Journal for Couples,” and “Romantic ­Coupon Booklet” add a little zest to any relationship. Mention NAILS to receive discounted wholesale pricing. Hen Pen Designs, a handcrafted stationery studio headed by illustrator and graphic designer Lara Henning, produces Valentine’s Day cards for lovers, friends, and family that are sweet with a side of witty.